Were you fighting to install your Takedown pins with all you had, then all of a sudden they flew across the room? 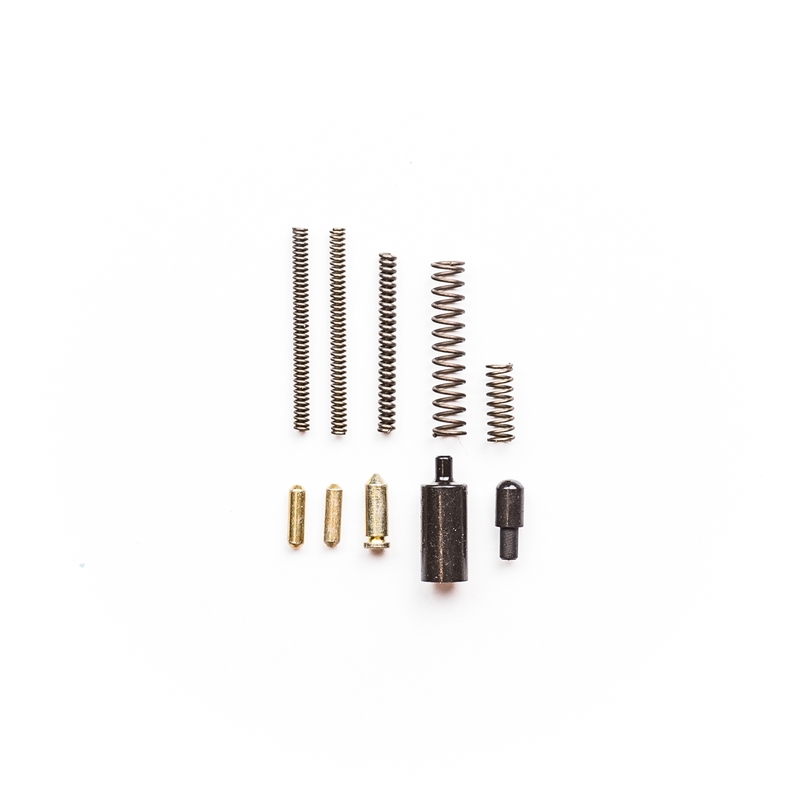 The 2A Carpet Kit is here to help. It does not matter what kind of carpet you have from short to shag there is no chance you will find your spring and detent ever again, unless its with the vacuum. It is always good to have some extra components on hand so your build is not stalled. 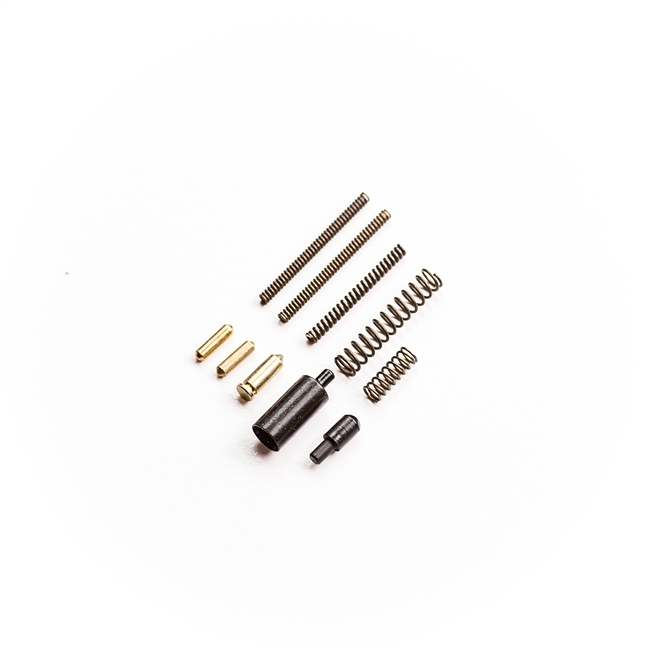 Buy the 2A Carpet kit and don't worry, we have you covered with some of the most easily lost components that go into building an AR rifle.